There’s something about a bright pop of colors that always puts a are smile on wholesale MLB jerseys my face. 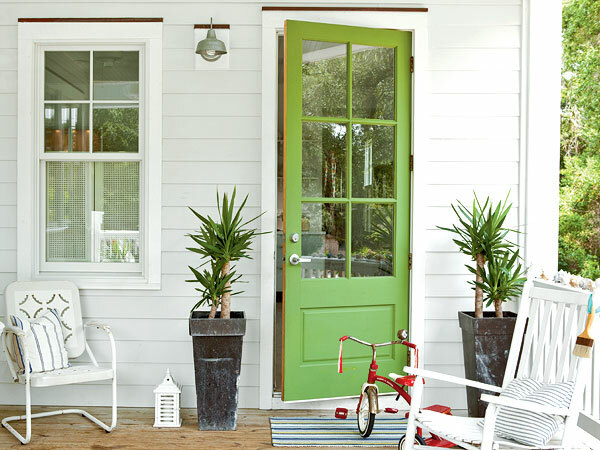 A lime green front door. 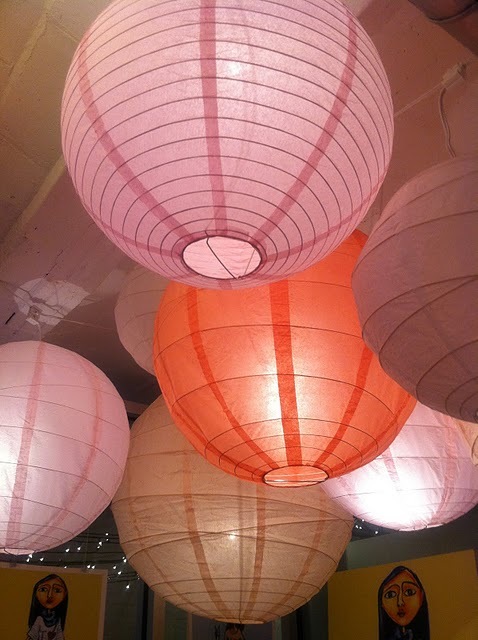 Tangerine and shell pink paper lanterns. 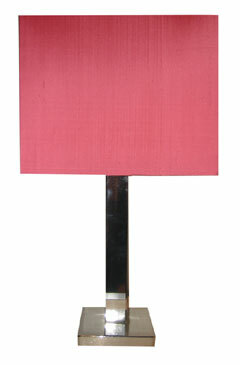 the A tropical punch silk Google著作権侵害対策アップデート lamp. 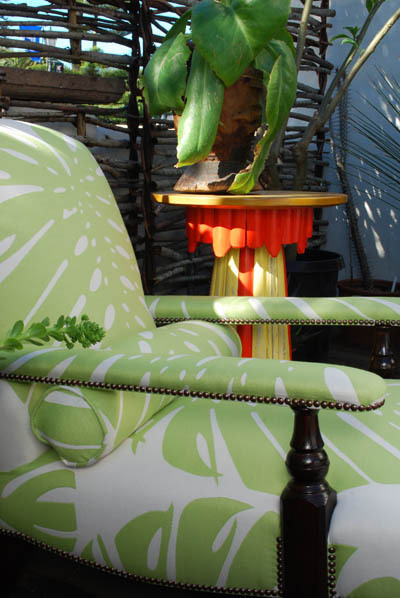 A monstera leaf printed chair. Some graphic art. Can I have a another splash ????? of rum please? Photos: Green door in Benjamin Moore’s Courtyard sajta Green (546), courtesy cheap jerseys Coastal Living magazine. Paper lanterns can be found at Luna Bazaar. wholesale MLB jerseys Pink Quadra lamp from cheap jerseys Weego Home. Chair wholesale NBA jerseys in Exoticus fabric by Raoul Textiles. 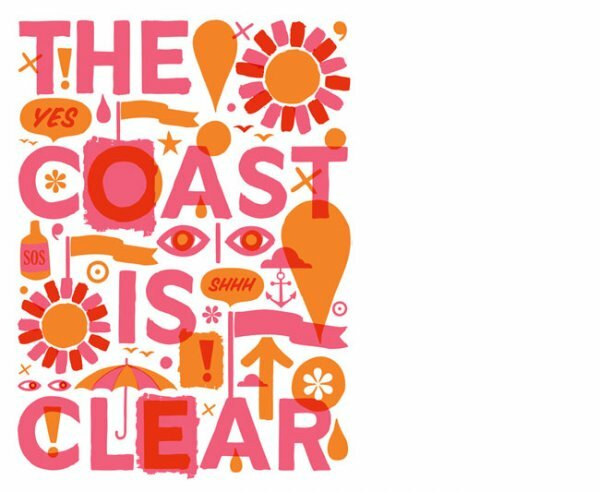 Silkscreen print by Jeff Canham.